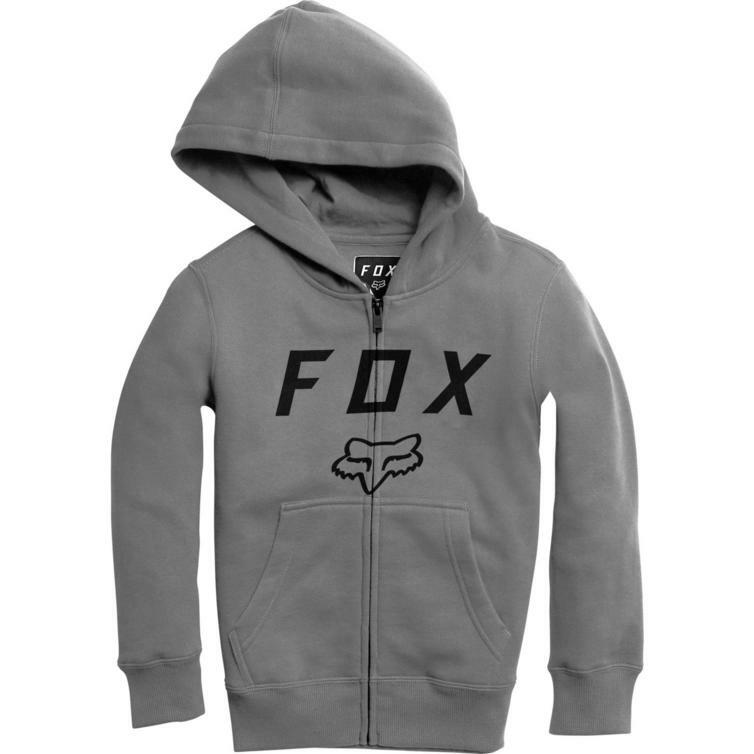 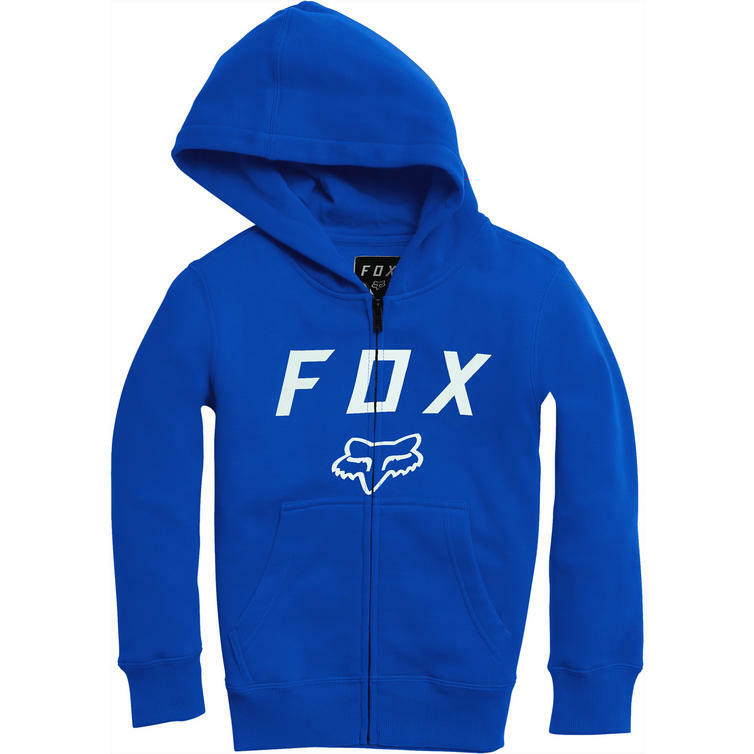 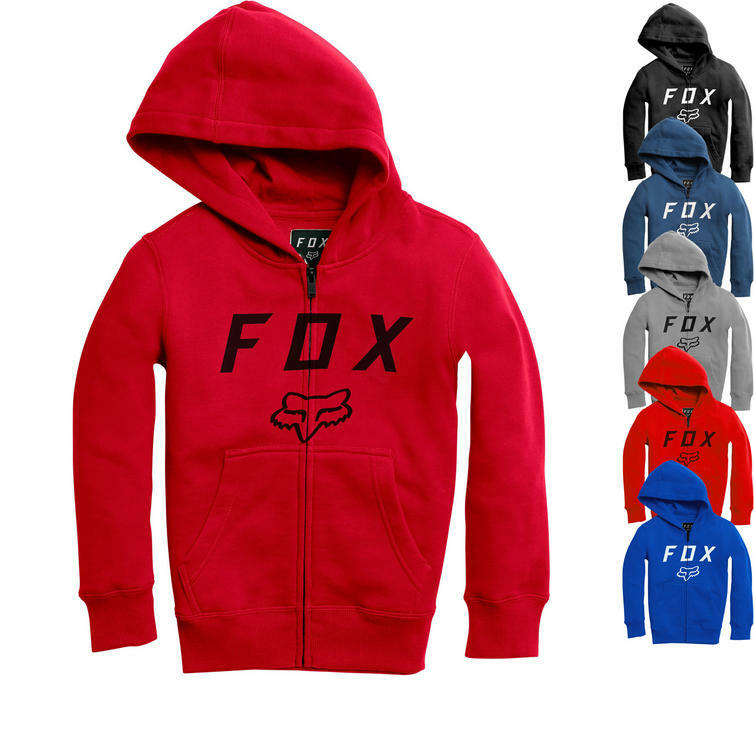 The Fox Racing Youth Legacy Moth Zip Fleece Hoodie is part of the latest Fox Racing collection. The MX-inspired Legacy Moth Zip Hoodie is a nod to Fox Racing's quality craftsmanship and an extension of their racing heritage. It features a full-length zipper, front kanga style pocket and a durable Fox/Fox Head screen print on the front. View all Fox Racing Junior Casual Clothing. 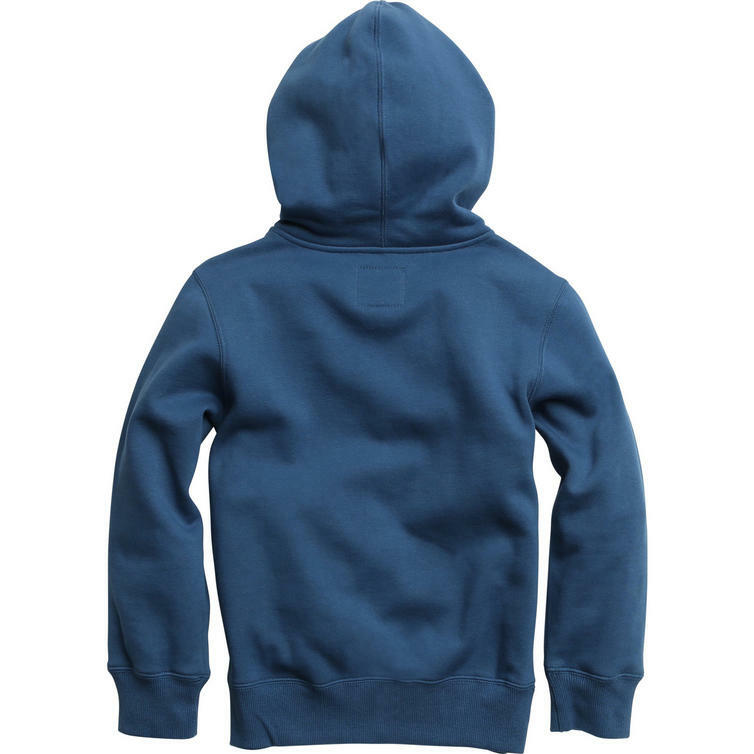 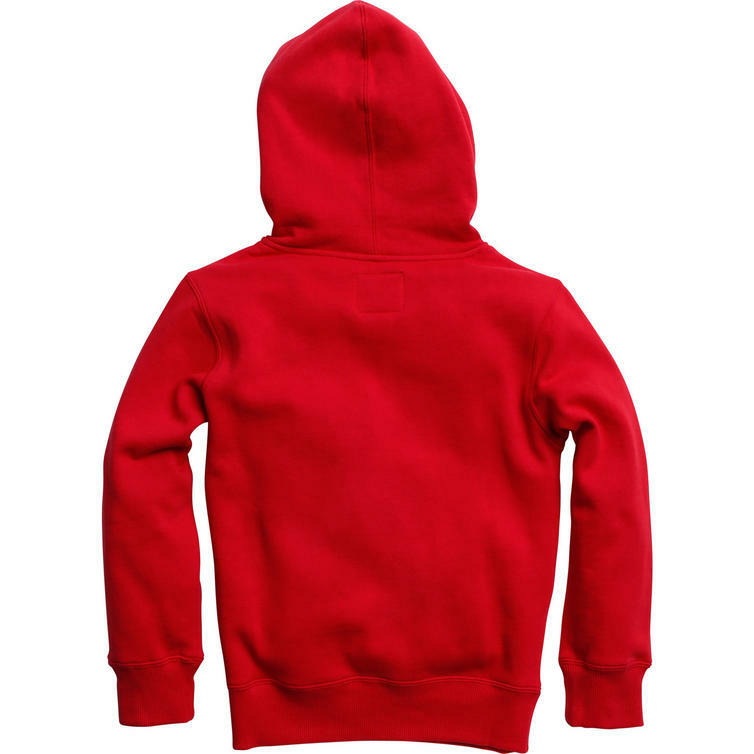 View all Casual Hoodies.